SimplyFido aims to enrich the lives of todays families by fostering the imaginations of pets and celebrating the lifestyle of the eco-conscious home. SimplyFido is more than just playthings  they aim to teach values and environmental responsibility, all while touching the hearts of your pets through imagination and whimsy. 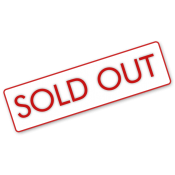 Here you will find a selection of toys from SimplyFido's Plush 10" toys, Petite 6" (also plush) toys, and 6" and 10" rope toys. We hope you find something you and your dog will enjoy! 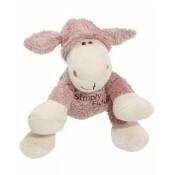 Beginnings 4" plush Lolly Lamb comes in pink and white with a squeaker in his belly. These c.. 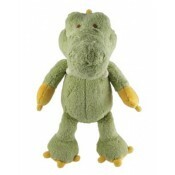 This is Gary the Alligator from Simply Fido toys! 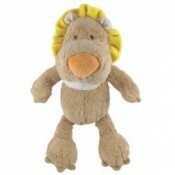 The plush green fleece on Gary will make h..
Meet Leo the Lion from Simply Fido toys! Leo is a happy lion covered in a pl.. Simply Fido Leo Lion 6"
Meet Leo the Lion from Simply Fido toys! 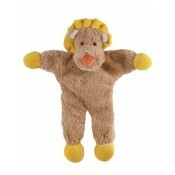 Leo is a happy lion covered in a plush fleece!.. 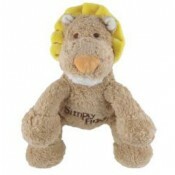 Meet Leo the Lion from Simply Fido toys! Leo is a lion covered in soft organ.. Simply Fido Lolly Lamb 6"
Meet Lolly the Lamb from Simply Fido toys! 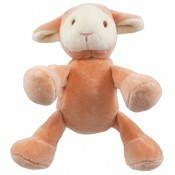 Lolly is a happy lamb covered in ..
Meet Lucy the Bunny from Simply Fido toys! 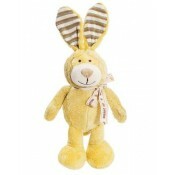 Lucy is a yellow plush bunny with.. 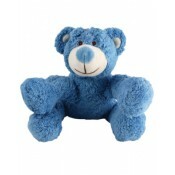 This is Wally Blue Bear from Simply Fido toys! The plush blue fabric on Wally will make him ..